British built Forklift Tipping Skip, ideal for collecting and transporting bulk materials on industrial and building sites. SiteMaster skips have a manual tip handle, with safety catch, automatic reset and a two way forklift entry base. Auto-Lok Tipping Skip, designed for use with Telehandlers, transporting bulk materials on building sites. Economy range of tool vaults, providing safe and secure tool storage at the best possible price. Robust construction, featuring internal anti-jemmy system and keyed alike 5 lever deadlocks each side. Filling hopper specifically designed for quick and easy filling of large bulk bags saving both time and effort. Forklift bins for collecting bulk materials and waste materials for recycling. The versatile drop bottom bins can be transported by pallet trucks, cranes and forklift trucks. Wheelie bin tipper designed for emptying and cleaning of 120/240 litre wheelie bins. 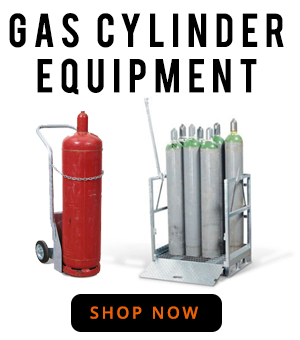 The easy to use units are available with manual or electrically operated hydraulic pumps. 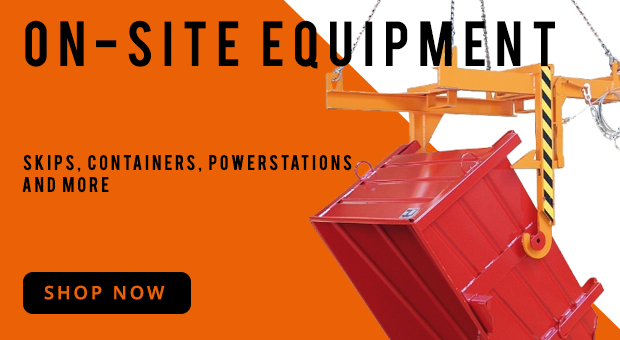 Specialists in the supply of fork-lift tipping skips suitable for all types of industry. First class service and back up. © Copyright 2017-2019 Multimac Limited All rights reserved.